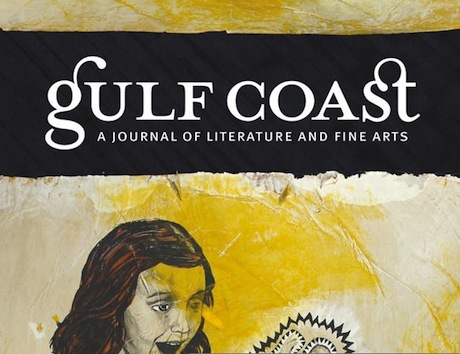 Gulf Coast journal is now accepting entries of prose poetry, flash fiction, and micro-essays for its Barthelme Prize for Short Prose. Contest judged by Robert Coover. Any theme, but maximum length is 500 words per entry. All entries will be considered for paid publication. Change is Coming … Are We Ready For It? I’m going way off base today. I’m writing this on the 44th anniversary of human’s first footsteps on the moon. 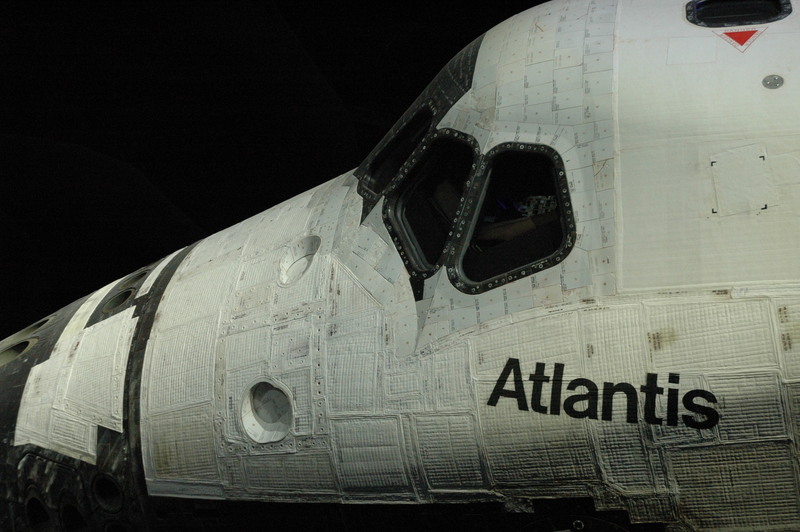 As I write, I look up and see the Space Shuttle Atlantis displayed as if in orbit, complete with space dust still coating its surfaces. Sitting on a bench in the dimmed lighting, I’m surrounded by artifacts and history at the Kennedy Space Center. Author Jim DevittPosted on July 22, 2013 July 21, 2013 Categories Staff ArticlesTags Atlantis, indie author, Neil Armstrong, Space Shuttle24 Comments on Change is Coming … Are We Ready For It? War in the Milky Way! Two races, Aseir and Vanes, have allied against the brutal Yetten forces bent on dominating the entire galaxy. 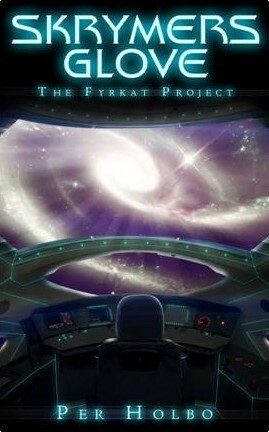 During experimentation with the Fyrkat device on planet Earth, two human children, Tjalfe and Roeskva, are abducted by the Yetten and now it´s up to Thor, Loki, Balder, Freya and Sif to rescue them. Unfortunately there is a traitor among them and evidence does point to Loki, Thor´s best friend and Thor struggles with the questions burning inside: could Loki really be the traitor or is something else going on? And will they succeed in saving the children´s lives? Grab your beach chair, your sunscreen, your eReader, and at least one of these hot new summer releases! A poignant tale about a life coach’s journey from an insatiable desire for international recognition to forgiveness and the long road home. Control Switch is available through Amazon.com, Barnes & Noble, and Amazon UK. Young wizard-woman Jen falls prey to a spirit that beguiles her into evil. If she’s to escape, she must conquer the darkness in her soul. Shadowbound is available through Amazon.com and Amazon UK. Kester Lowe is the next big thing in viral fashion. Right now, the only people who want to screw him more than his fans are his enemies. Sequela is available at Amazon.com and Amazon UK. We live in a world where every aspect of our lives is dictated by the government, an oppressive, opposing presence with an inescapable city. Revolution is available at Amazon.com and Amazon UK. At Halley’s funeral, Sara, now 40, comes to grips with her feelings about her once-beloved cousin, after a family crisis tore them apart. Halley and Me is available in print at Amazon.com.